One of the more popular ways of marketing on the web seems to be Google ads. I have used them several times for several different websites. As one observation, for my photography website, http://www.sandrarugina.eu it did not work well at all. I believe it is because people searching google were not potential clients, or else my keywords were very wrong. The cost of Google ads (CPC - cost per click) can be controlled manually, or you can let Google do it automatically for you. I would advise you use the auto bidding, but keeping an eye on it and pausing the ad for a while if the cost seems to be higher than you want to pay. 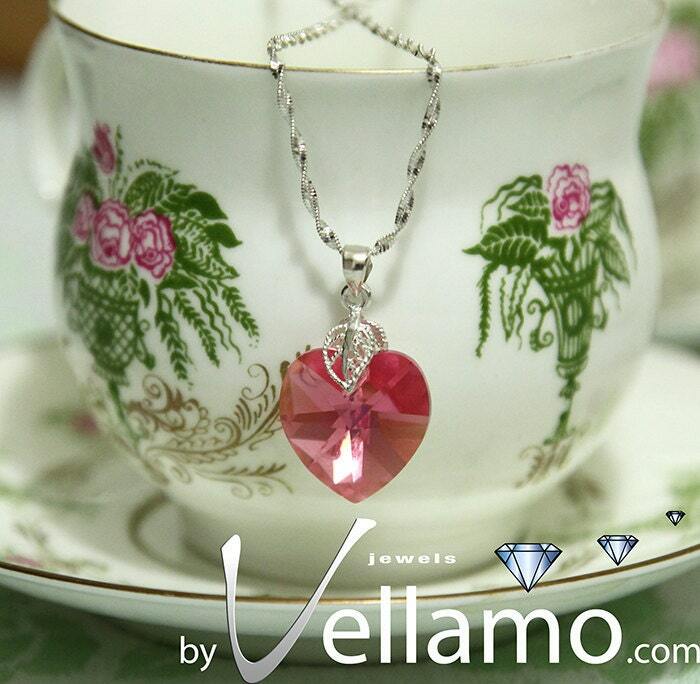 I ran my latest campaign for my Etsy jewelry shop, http://www.etsy.com/shop/byVellamo and got quite a few visits. During the duration of my campaign I got quite a few clicks and my items seem to gave gained a lot of attention. I am not completely sure if it is related to one of my Google ads clicks, but I believe it is. However, I have had no sales so far from running Google ads. As a conclusion, I think it is a very good way of marketing for medium and large businesses, who can afford running a large campaign and investing more than I have into Google adwords.